These nam yue bao can be easily bought from the shops around the place I stay, but it is so satisfying to my sense of achievement to make them at home. 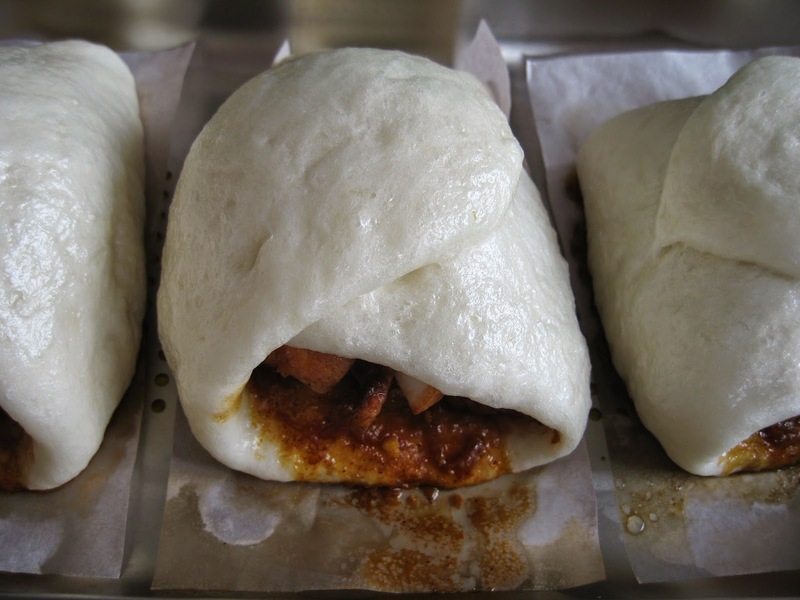 It is even more satisfying when the bao turned out excellently. It is little wonder that we have such a large community of like-minded food bloggers who all love to cook and share! 1. Heat 2 tbsp oil in a wok and saute the sliced shallots until fragrant. 2. Add in the pork slices and fry until colour changes. Add in seasoning and hard-boiled eggs and bring to a boil. 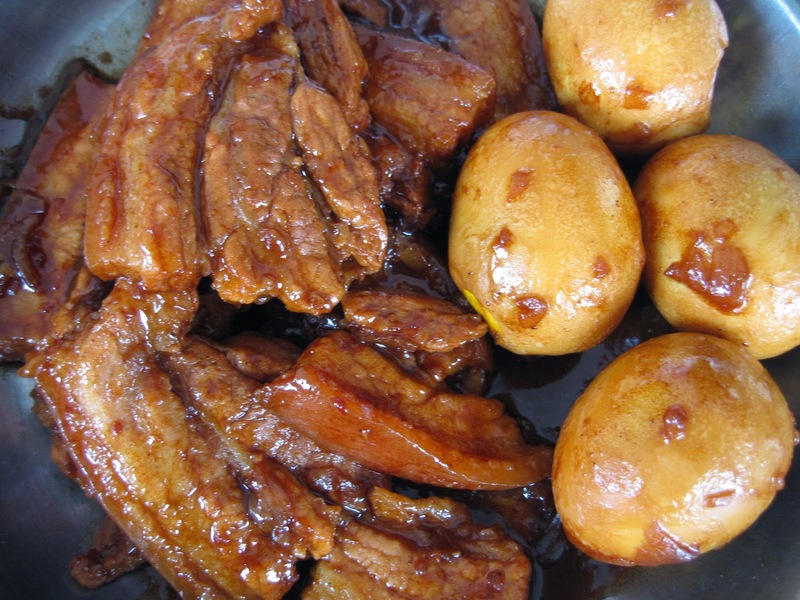 Once it boils, reduce to small flame and allow to simmer for 30 minutes or until the pork slices are tender. 3. Dish up and set aside to cool. 4. Cut the eggs into halves. 1. 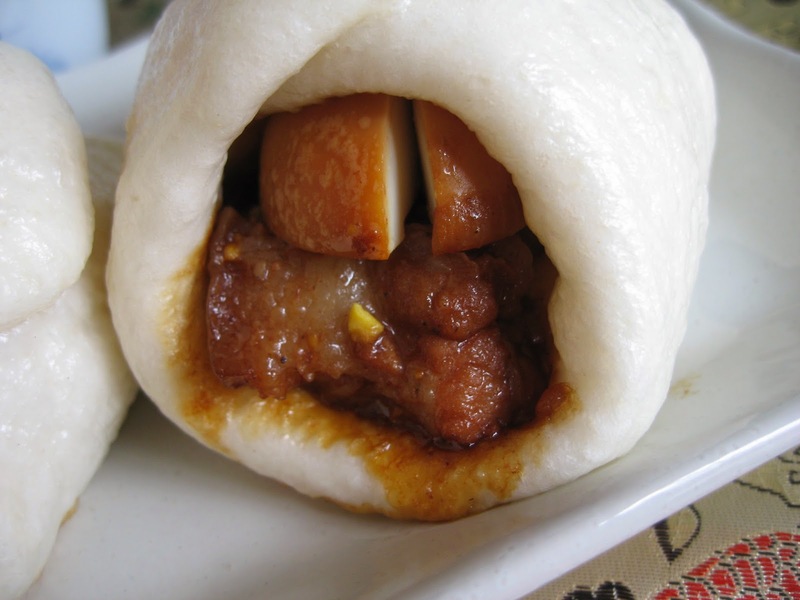 Combine the bao flour, sugar, double-action baking powder and shortening in a mixing bowl. Mix in the yeast and water. 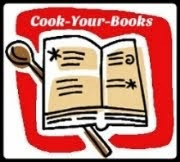 Whisk until the the ingredients form into a smooth dough. 2. Place into a big bowl and cover the bowl with cling film. Allow it to proof for about 30 minutes or until double in size. 1. 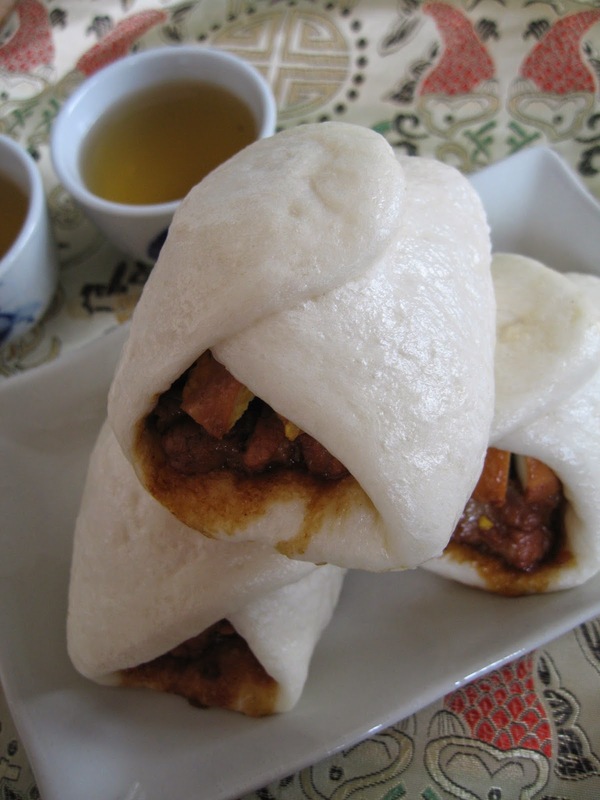 Punch down the bao dough and divide the dough into 8 equal portions. 2.. Roll out one portion into an oval shape. Place one piece of pork belly in the middle of the rolled-out dough. Add half an egg on top of the pork belly. 3. 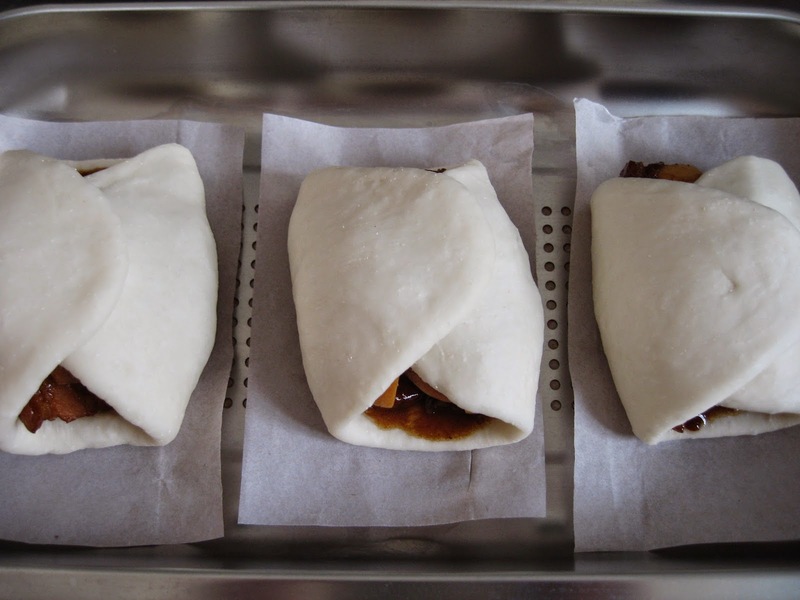 Fold in the two sides of the dough and place the bao on a piece of baking paper. 4. Repeat the process with the rest of the ingredients. 5. 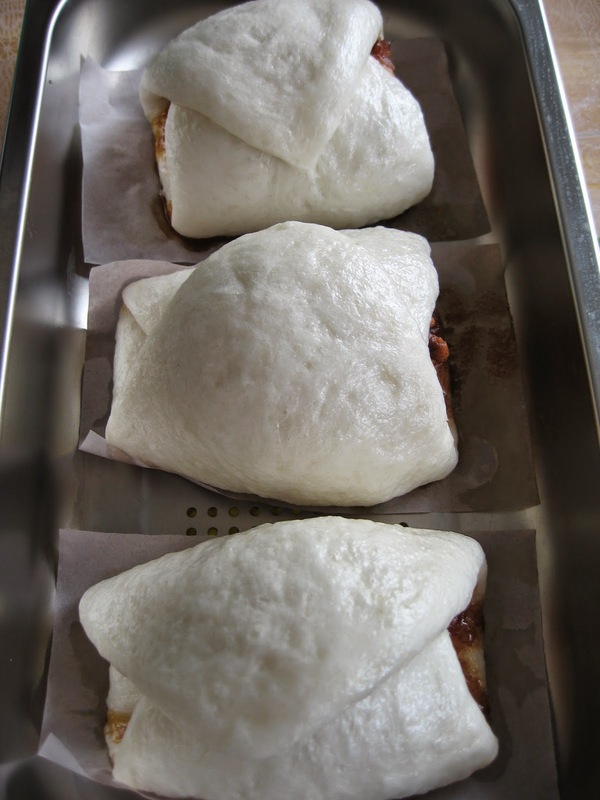 Place the bao onto a steaming tray and allow to further proof for about 20 minutes. 4. Steam the conventional way over boiling water for 10 minutes or in a steam oven. Your hubby is one lucky guy. 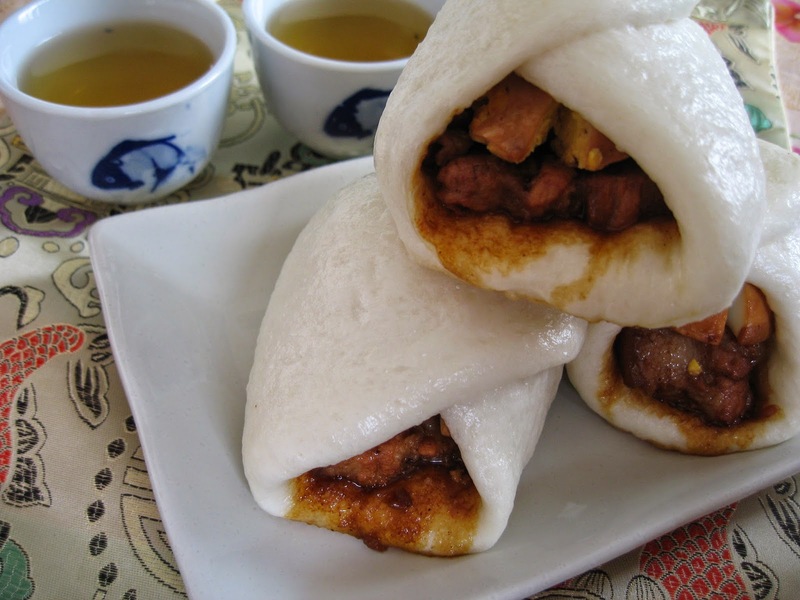 Wow you bao looks so delicious! I have always wanted to make this but somehow always got side-tracked! Thanks for sharing with CYB!